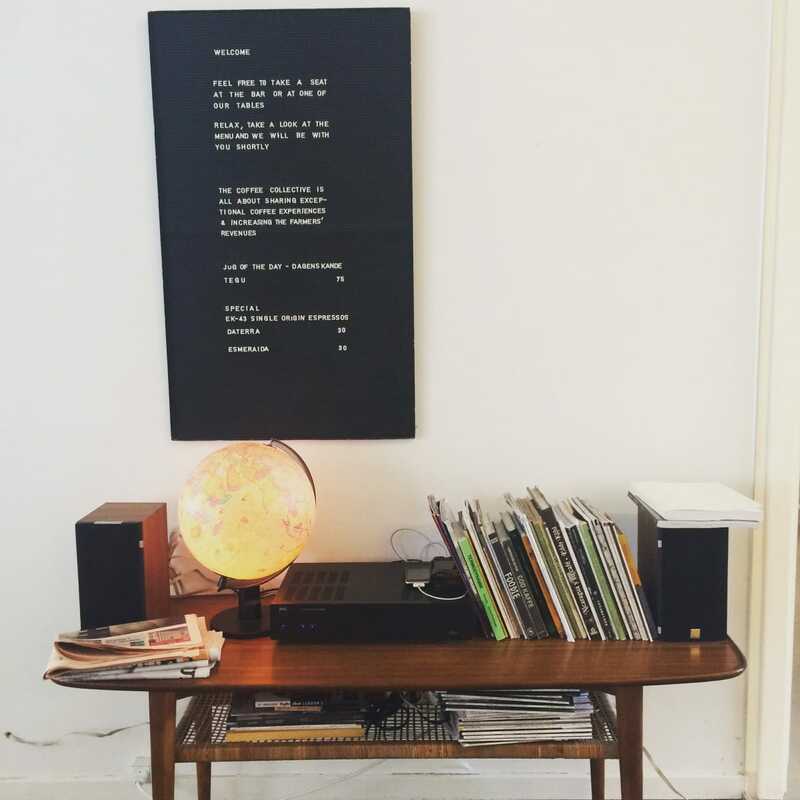 Not only the place to drink the best coffee of Copenhagen. 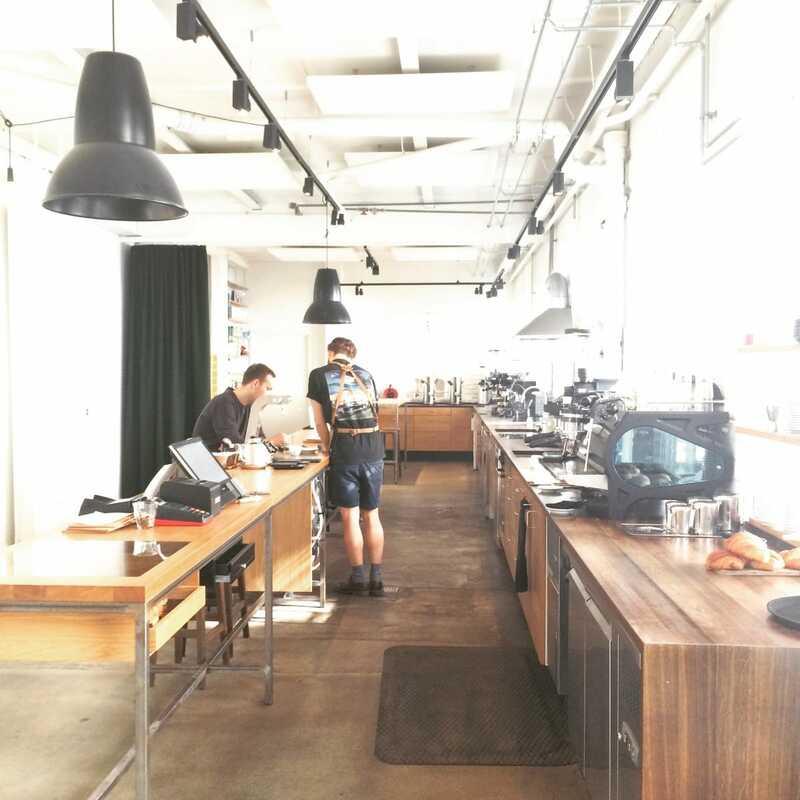 The Coffee Collective Copenhagen is an enterprise that is working on social return. 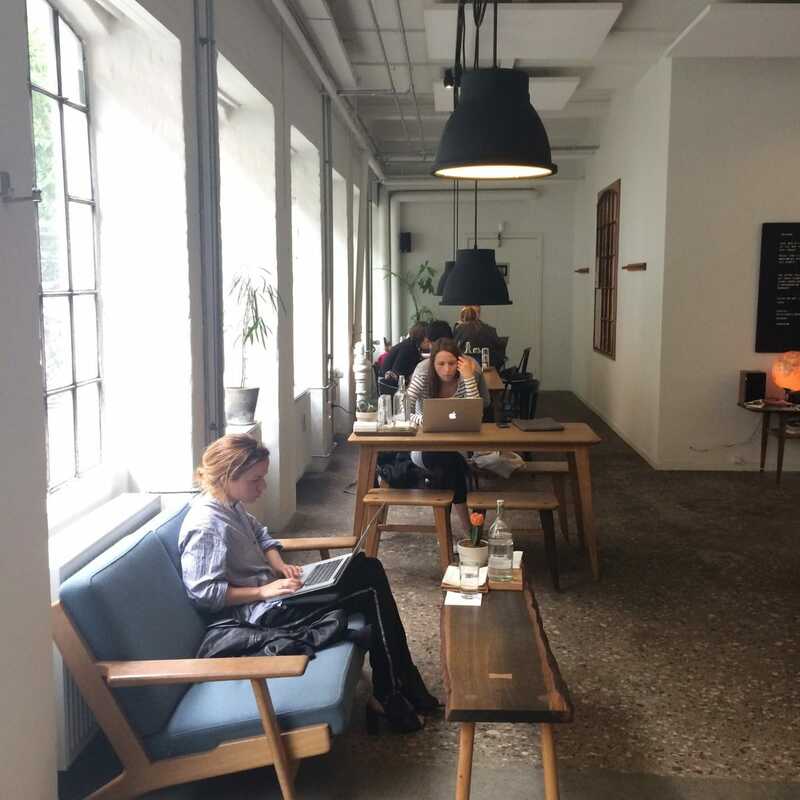 Most of the clients who will enter one of the three coffee bars in Copenhagen come in for a good and tasteful cup of coffee. Don’t blame them. 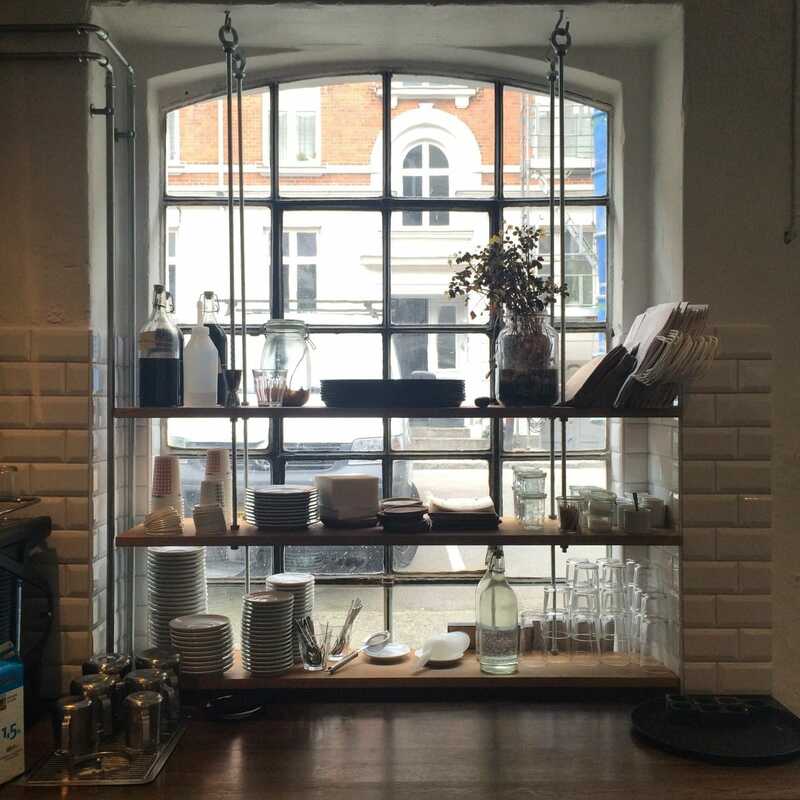 The Coffee is great, the coffee bars are cool and the staff is very friendly. But there’s much more to a cup at The Coffee Collective. 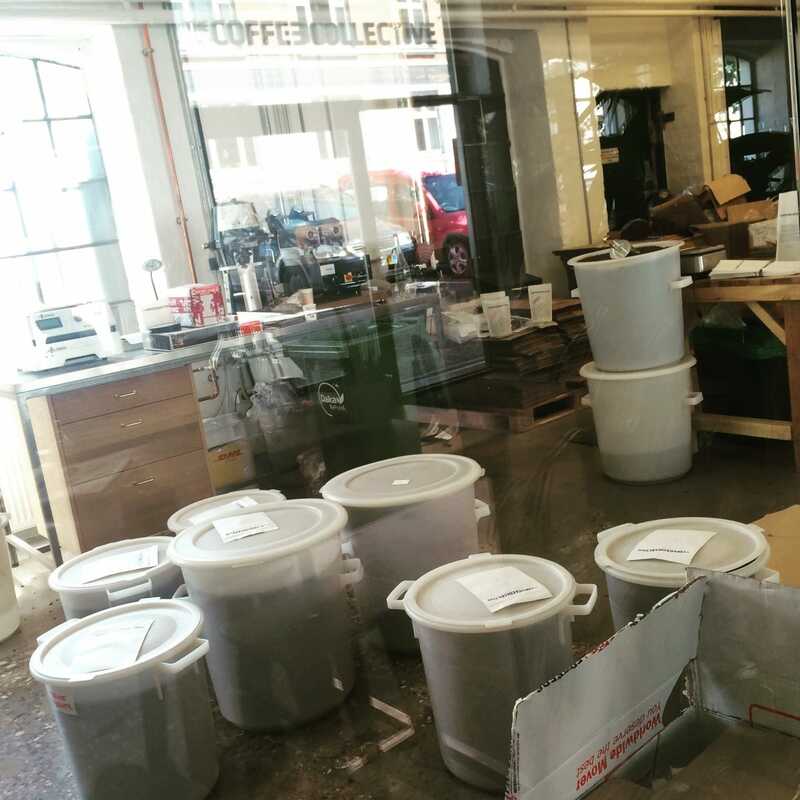 By using a direct trade model The Coffee Collective wants to create better living conditions for their suppliers. This means that the founders of the Coffee Collective visit the farmers at least once a year and have direct contact with them about the harvest and the quality of the coffee. On top of that, there’s co-operation on the agricultural process, finding out ways to make the harvest better every year. The Coffee Collective rewards the farmers for quality and improvements, not holding on to the Fair-trade price. The Coffee Collective pays farmers at least 25% on top of that price, which is yearly defined. 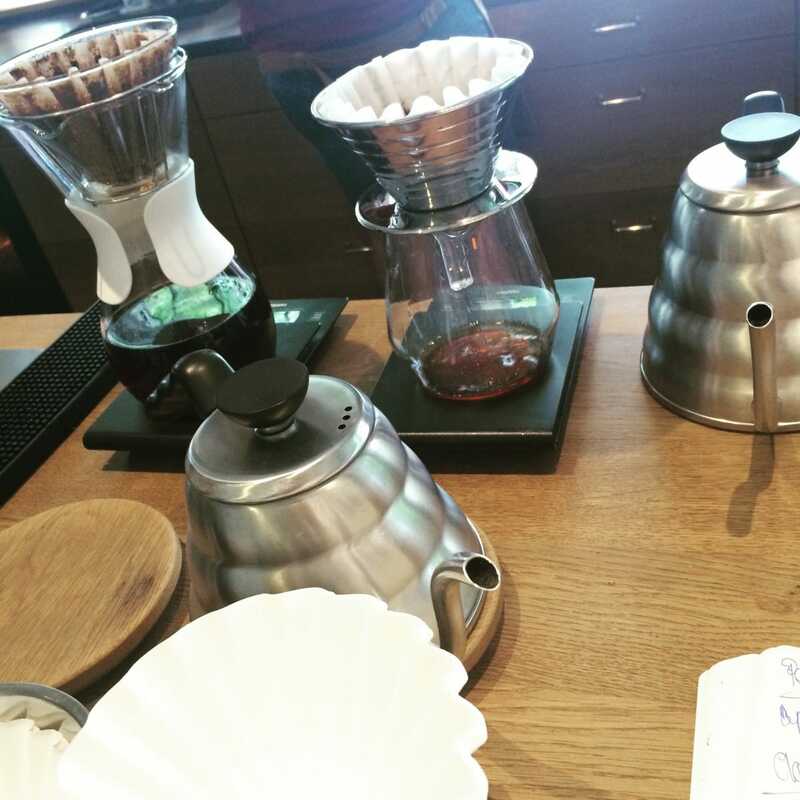 At The Coffee Collective you will taste distinctive and characteristic coffee. Coffee quality is brought about in three links: Farmer, roaster and barista. 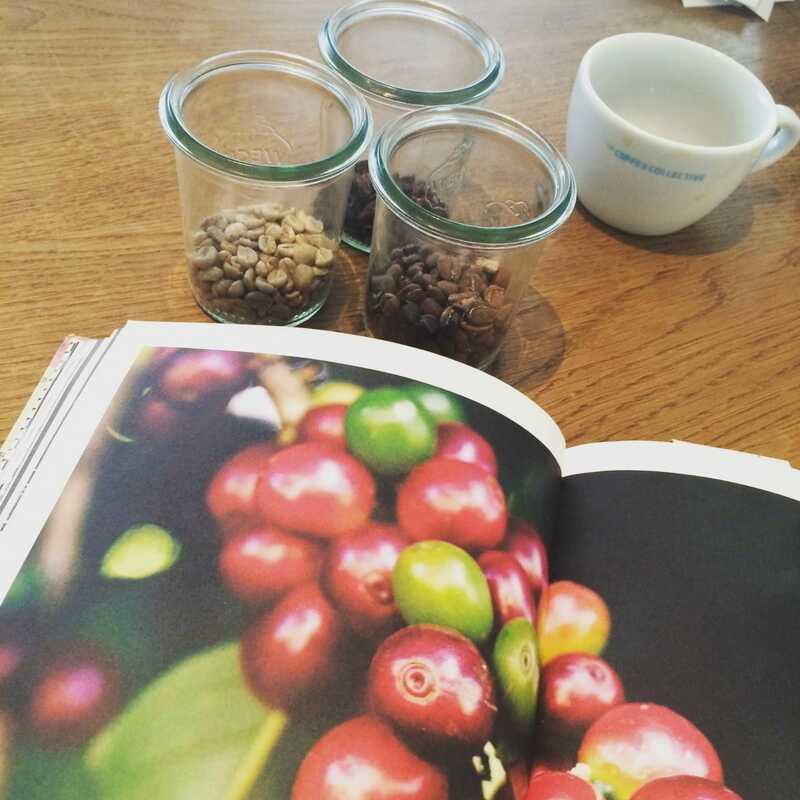 The Coffee Collective works hard to ensure that these three links collaborate, working towards the collective goal: Exploring coffee’s taste potential. 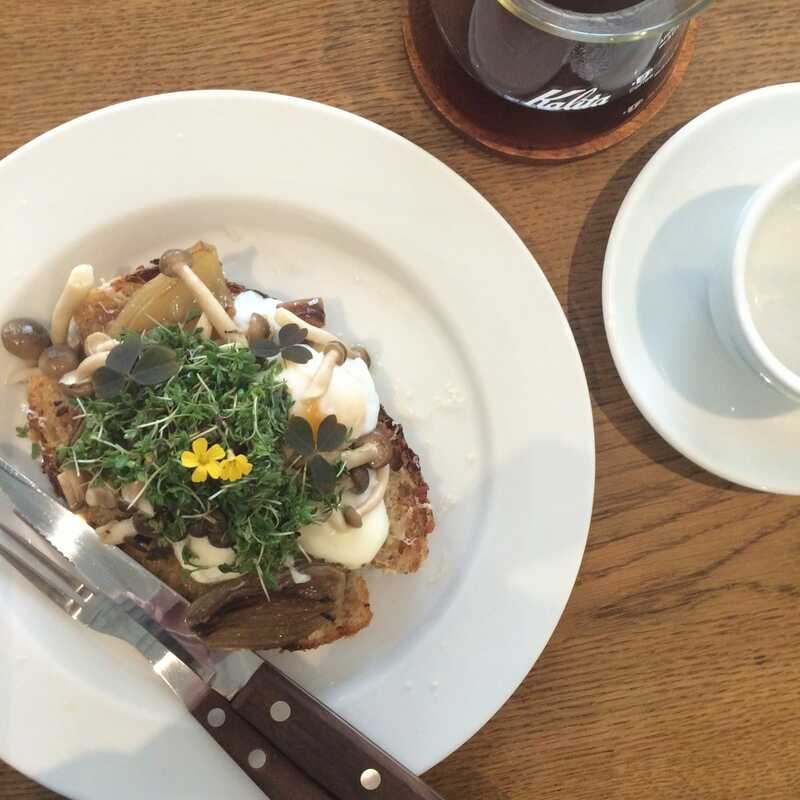 This potential can be brought alive by serving the right food with the coffee. So next to the list of espresso’s, latte’s or cortado’s, there’s a small menu with a matching coffee variety advice. Coffee tasting is like wine tasting, like coffee farmers should have the same status as wine farmers and their ‘chateaux’, according to the ambition of The Coffee Collective. I tasted the Tegu variety from Kenya with the toast and eggs, ham and marinated mushrooms, which was a great combination. is an architect responsible for the design. These people all started their career as barista’s and now form the expert team in Copenhagen in farming, brewing, tasting and selling coffee. Actually, the whole Coffee Collective team is highly skilled and very helpful. 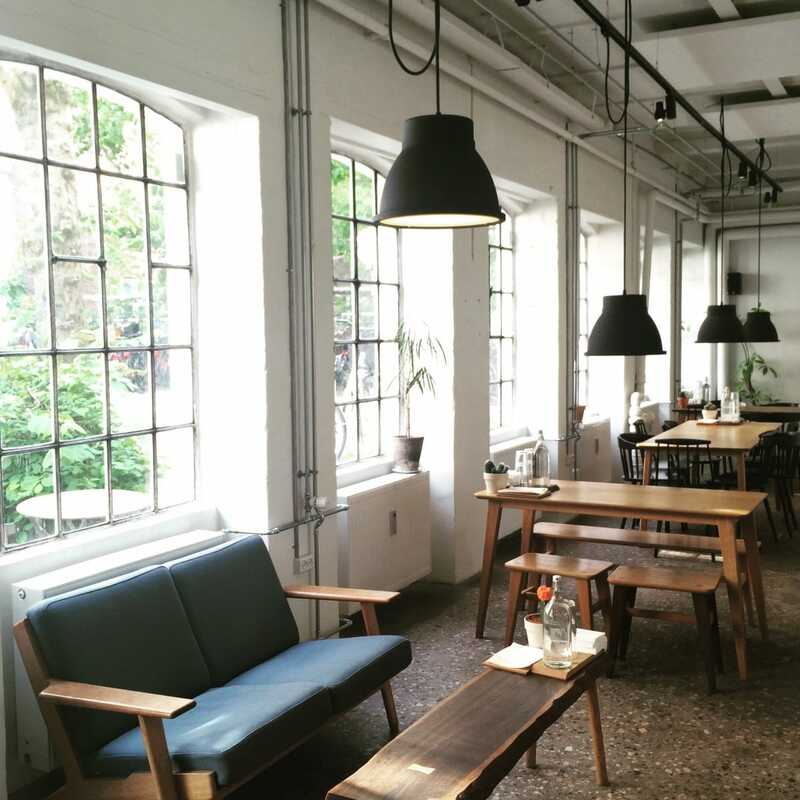 Craftsmanship is the base of this social coffee enterprise. I spoke to Callum Hare, the wholesale manager, who’s proud to represent this great company. The transparency in trade and co-operations reflects in the interior. 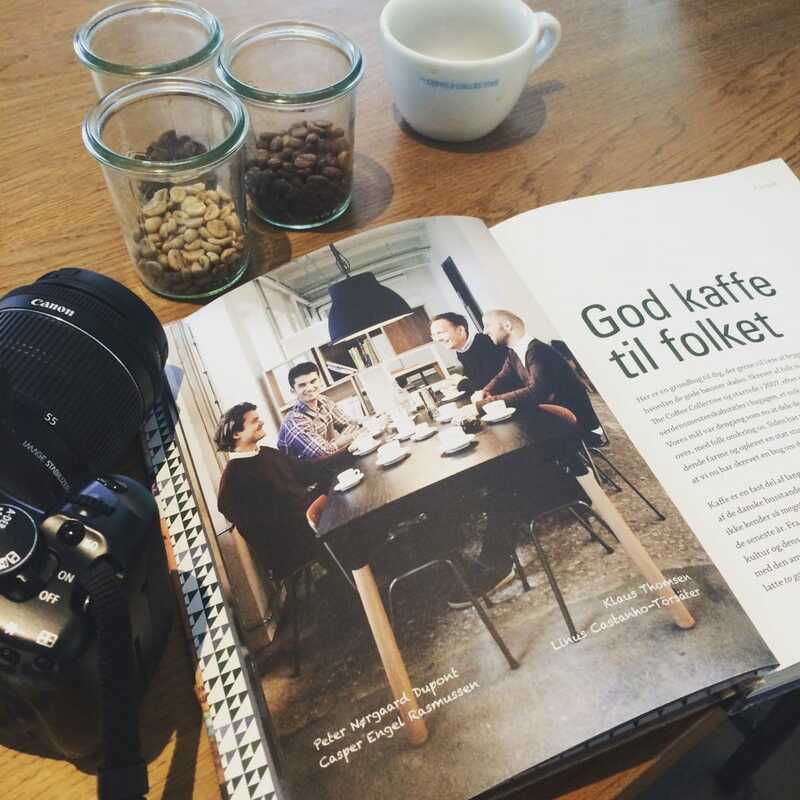 Especially in the Godthåbsvej location, where you can find the roastery, headquarter and one of the three bars. The wood, low coffee bar, light, colours and glass will surely give you the feel that something special and sincere is going on in this place. 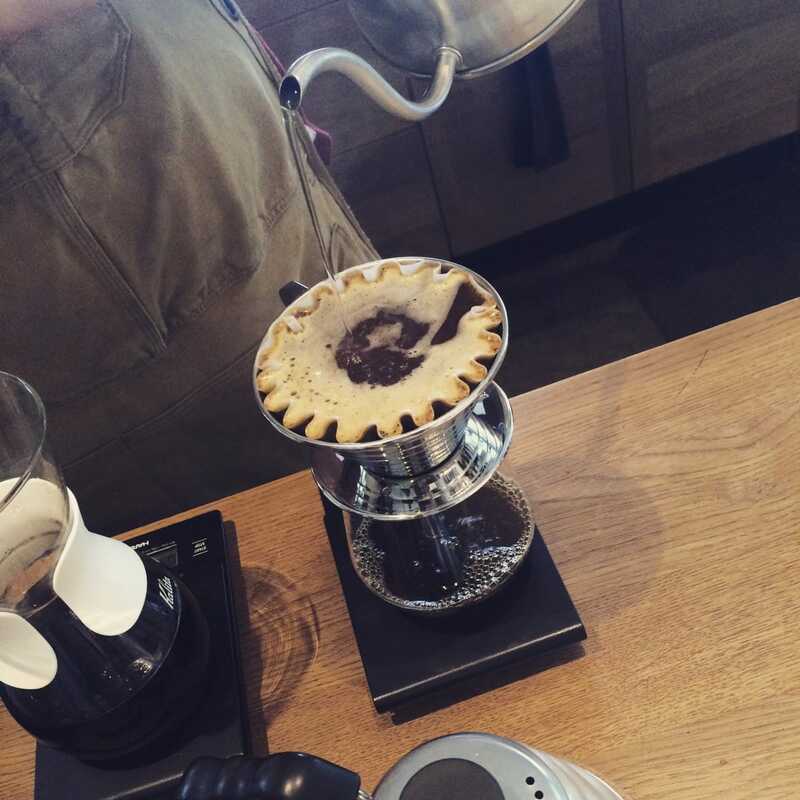 No trip to Copenhagen is complete without a stop at the Coffee Collective. 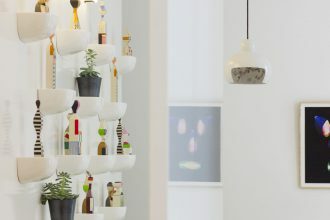 Visit the bar at Jægersborggade (the place where it all started) for sitting outside, grab a takeaway filter coffee from their espresso bar at Torvehallerne or take your time to go to the head space on Godthåbsvej in Frederiksberg.